When would you like to take a tour? The Pulliam Community Building Foundation, a non-profit 501(c)3, is at the focal point of the Restore Pulliam project. 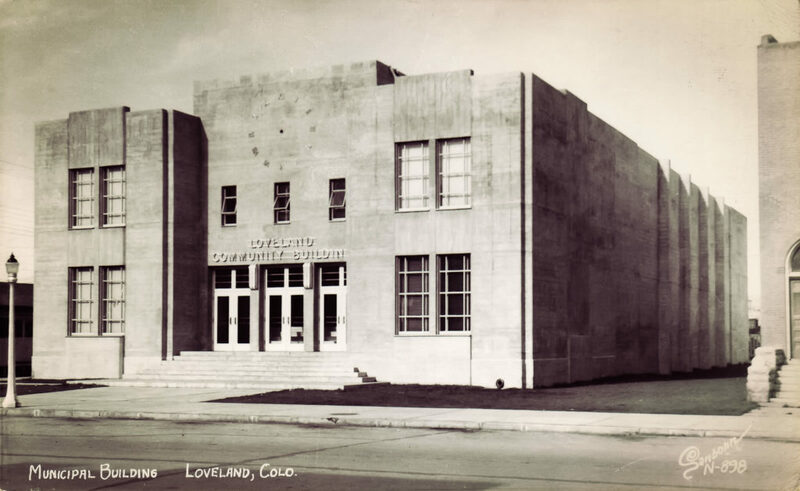 We are working in partnership with the City of Loveland.